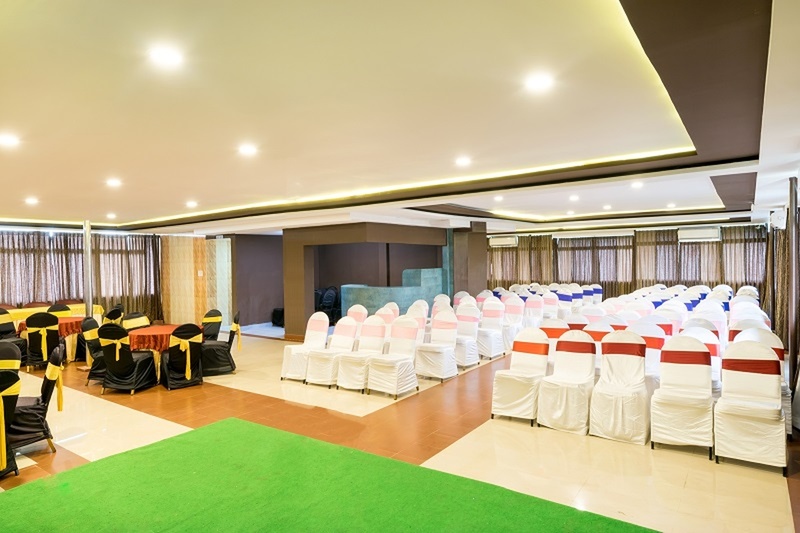 Horizon Banquet Hall - Octave Hotel , JP Nagar, Bangalore is located in the heart of the city. The venue is a boutique hotel with a distinct sense of class and design. 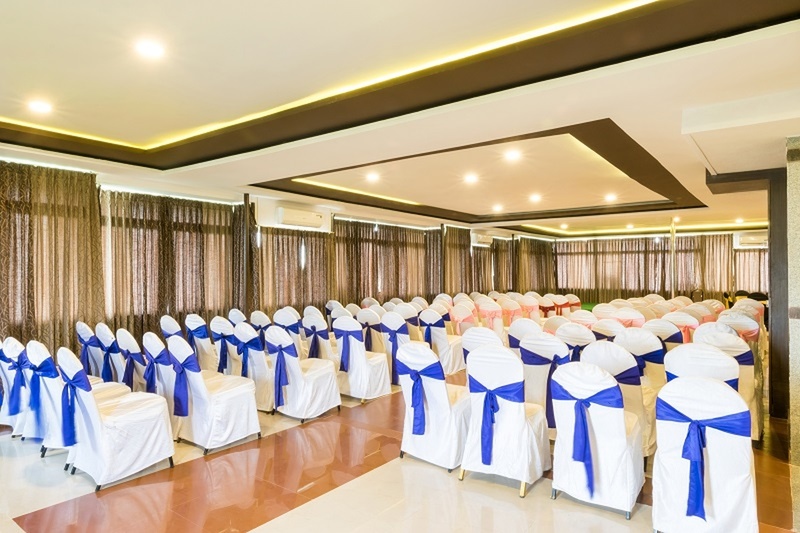 They have a unique and one of the finest air- conditioned banquet hall on the rooftop that can host social and corporate events. 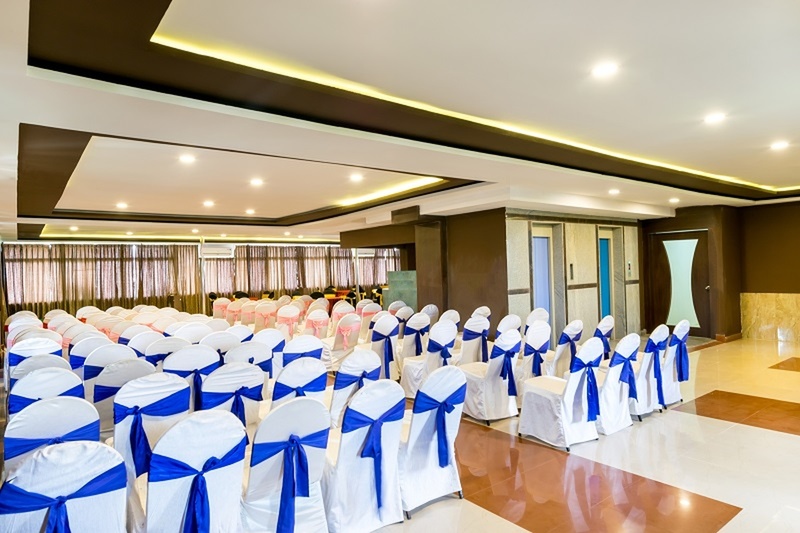 You will be spoilt for choices and can enjoy top notch services offered by Zenith - Octave Suites Residency and make your special event the most memorable one. 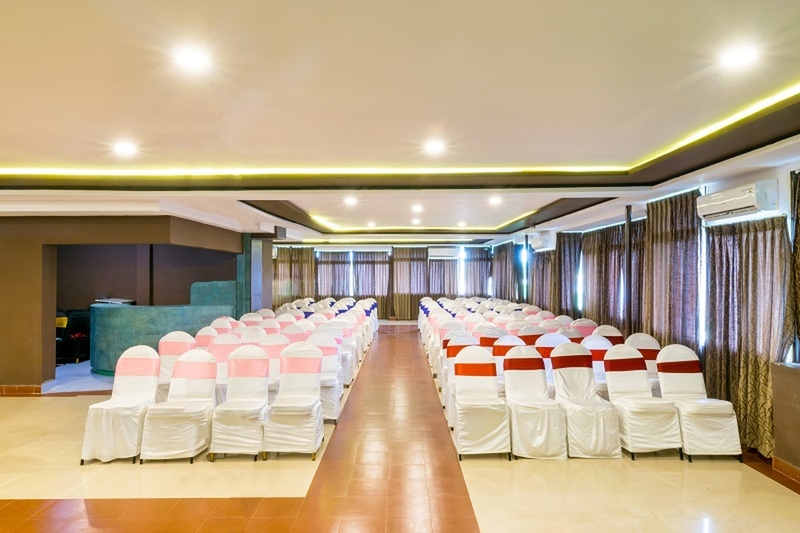 The Horizon - Octave Hotel located in JP Nagar, Bangalore has Wedding Hotels and Banquet Halls. Horizon can accommodate upto 300 guests in seating and 500 guests in floating. Vegetarian food is served at this venue. 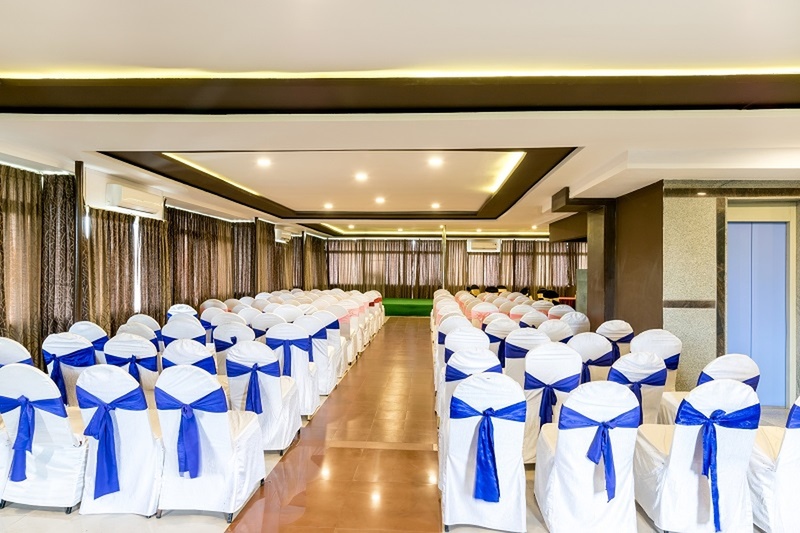 Features of this wedding venues are : Food provided by the venue , Non-Veg allowed at the venue , Alcohol allowed at the venue , Outside alcohol allowed at the venue , Music allowed late , Halls are air Conditioned , Ample parking , Baarat allowed , Fire crackers allowed , Hawan allowed , Decor provided by the venue , Packages starts at Rs 450 per plate for vegetarian menu and at Rs 500 for non veg menu.